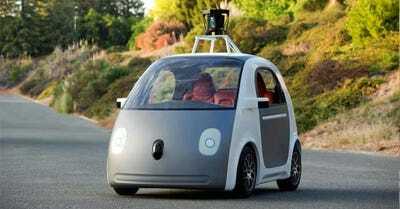 Is the age of the driverless car upon us? Everyone from Wall Street stock analysts to Google to Tesla is asking this question. But if the driverless car is headed out way, how do we feel about it?